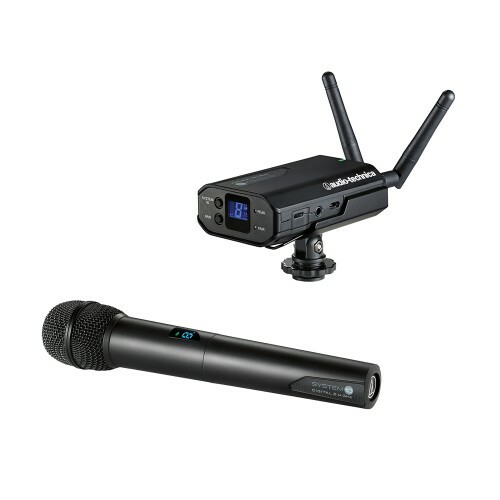 Audio Technica ATW-1702 handheld dynamic cardioid microphone and transmitter provides automatic channel selection, instant timing and configuration to make it user friendly. 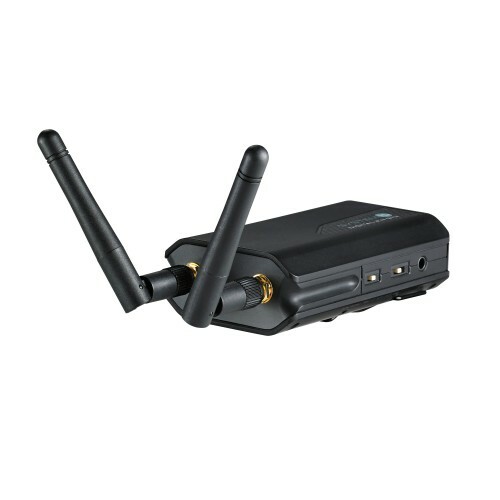 Its 24-bit / 48 kHz Digital wireless system and 2.4 GHz frequency range ensure excellent sound quality and reliability & keeps away from interference of DTV or 4G. This plug & play device has lightweight receiver with multiple mounting options. 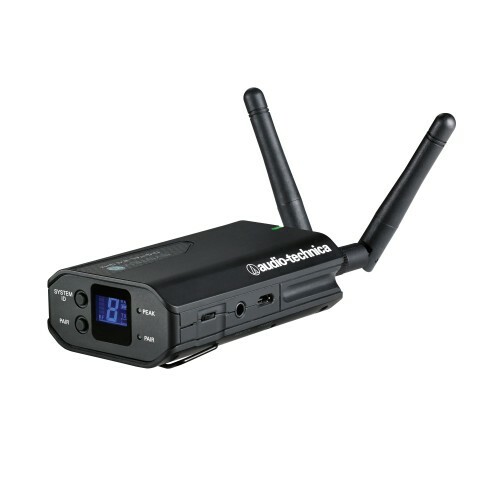 Moreover, it is well equipped with balanced and unbalanced output jacks, independent headphone jack and volume control and 12 hours internal rechargeable battery for better recording with audio control for longer duration. Its audio output attenuator on the receiver (0dB / 10dB / 20dB) makes it compatible for video production, reporting and all intermediate mobile applications. 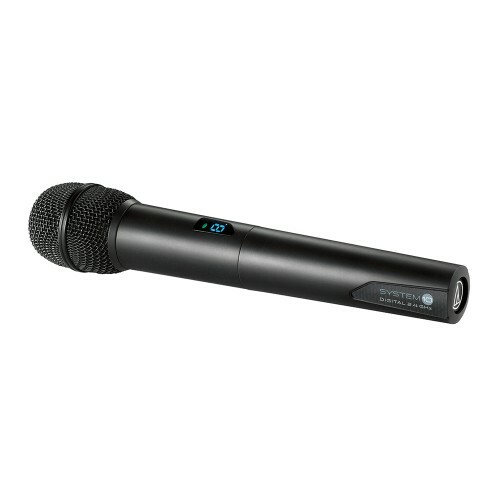 Buy this extremely easy to use microphone at best price in Rangpur, Dhaka, Chittagong & Sylhet. This is available for online shopping from anywhere in Bangladesh. Order now to have this brand-new product at your convenience.